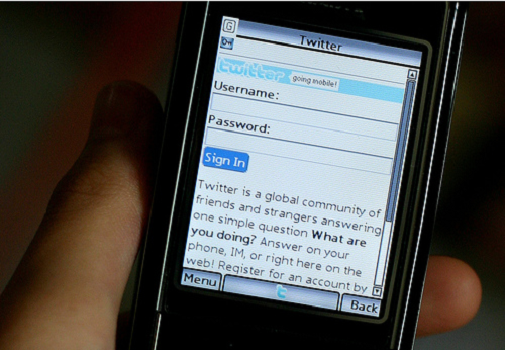 In case you’ve forgotten, one of the main ideas behind Twitter was to use it on your mobile phone. In view of that, and apparently in a push to make mobile life on Twitter a bit easier, the site has introduced some new text message features. Texting “follow [username]” to 40404 will let you start following a user. So while you’re out and about and find someone who is on Twitter, you don’t have to remember their name for later. “on [username]” or “off [username]” will turn your SMS alerts for a user on or off. If you leave out the username, doing simply On or Off, Twitter will zip its beak and not send you any messages. “get [username]” is another handy feature, allowing you to get the most recent Tweet from a user sent right to your phone. Of course, the easiest way to set these alerts is still probably through the Twitter site itself. But if you’re an SMS fan, or using a phone that doesn’t support applications, then Twitter via SMS is still a highly viable option.